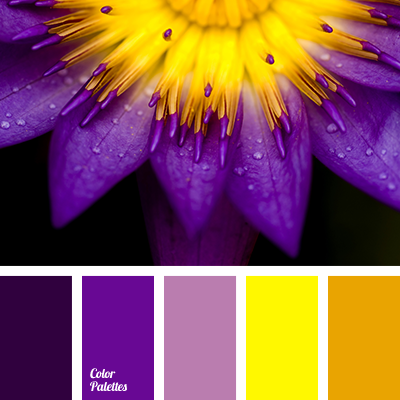 Shades of violet and the colors of sunset will look bright this winter. 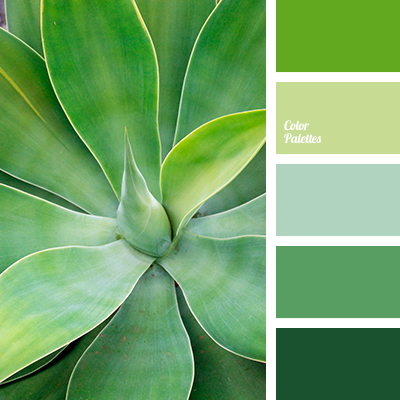 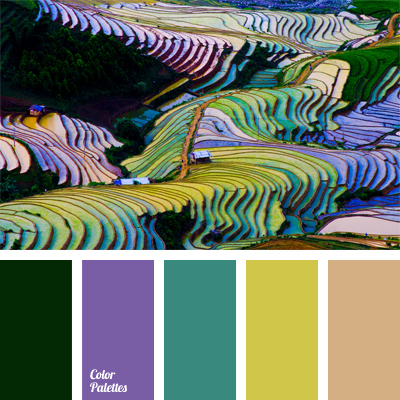 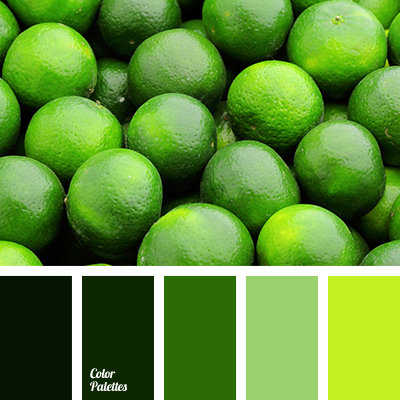 Use this palette in your wardrobe. 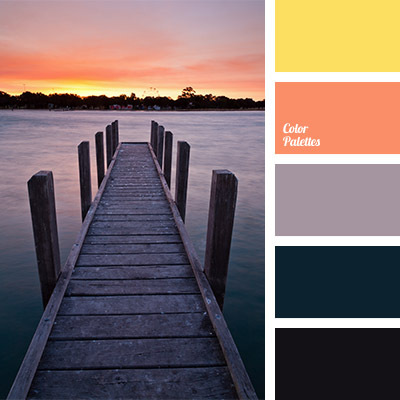 bright yellow, color of orange sunset, color of sunset on the lake, color selection, color solution, colors of sunset at sea, dark and light colors, dark green, dark turquoise, dark-violet, light violet, lilac color, peach, pinkish-orange, shades of violet, sunset colors, violet and orange, warm and cold colors, yellow and orange.